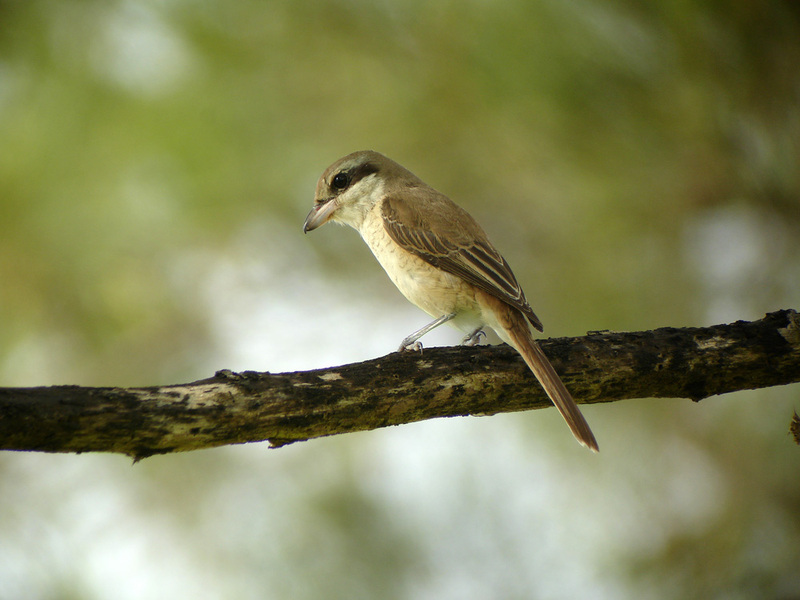 This common shrike Lanius cristatus arrives here every year without fail. There has been no study done on this migrant here but I feel that there has been a steady decline in numbers over the years. Most arrivals here are young with various stages of barring on the flanks and back. This particular bird was spotted around a low bush making repeated forays on grasshoppers on the ground.